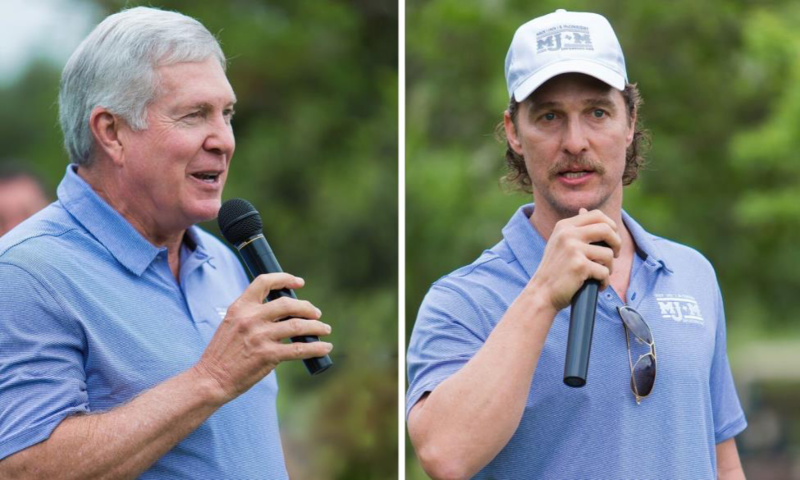 Mack, Jack & McConaughey Fore Charity! Bazemore Dunks It In The Hole! 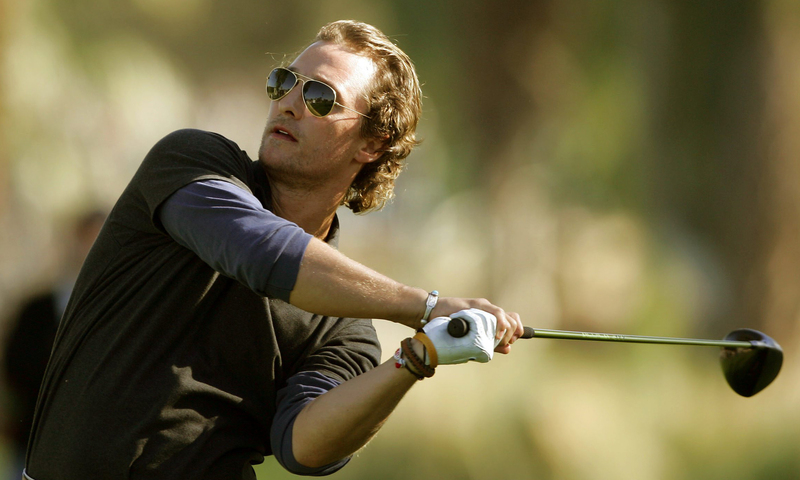 Every year, thousands of guests enjoy three full days of the Mack, Jack & McConaughey (MJ&M) events benefitting charities working to empower kids through education, health, and wellness programming. The 2017 event was a tremendous success; making it the fifth year of the joint fundraising effort founded by ESPN analyst and legendary football coach Mack Brown, ACM award winning recording artist Jack Ingram, and Academy Award-winning actor Matthew McConaughey. Since its inception, MJ&M has raised over $5 million for charities. The April 20th, 2017 opening night gala included a musical performance by Jack Ingram and Miranda Lambert at ACL Live. 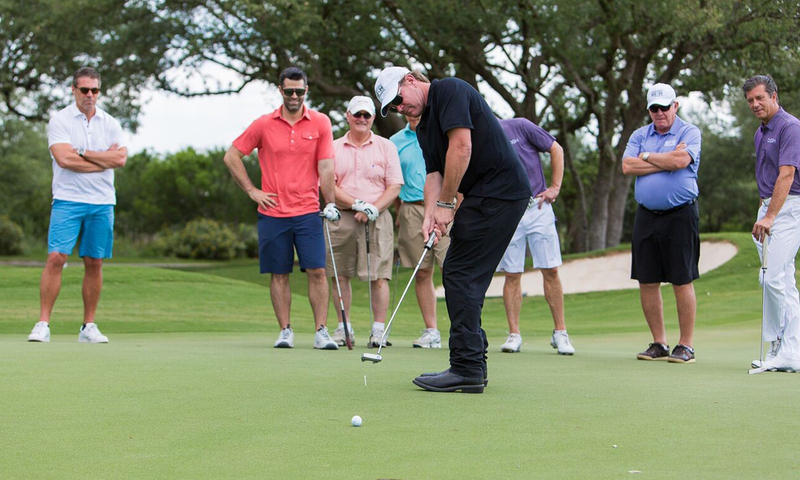 On the following day, MJ&M continued with a jam-packed celebrity golf tournament at Spanish Oaks Golf Club. Simultaneously, MJ&M held an exclusive fashion show and luncheon at the JW Marriott in Austin, Texas. The runway fashion show featured the iconic designer Jason Wu’s latest collection. 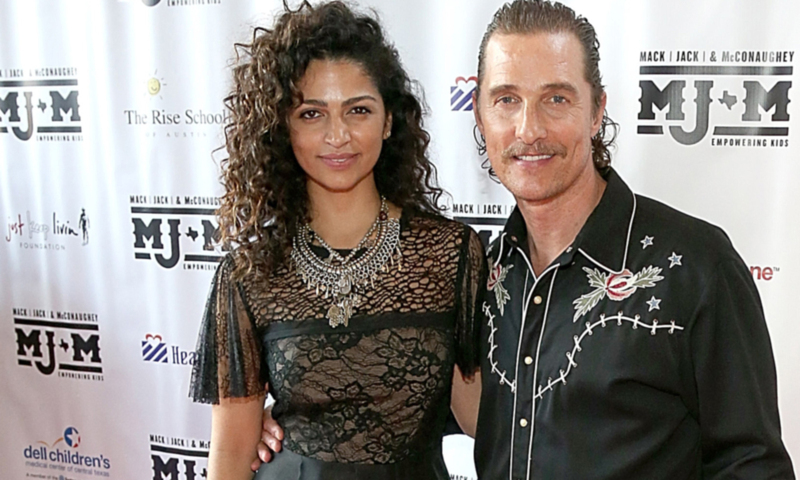 The fashion show hosted by Matthew’s wife, Camila Alves McConaughey, Sally Brown and Amy Ingram with support from Neiman Marcus. Presenting sponsor of the MJ&M fashion show and luncheon was The Mrs. with a VIP reception featuring Fashion Forms. Day three of the fundraising event ended with the incomparable Jack Ingram & Friends concert presented by H-E-B at ACL Live featuring Kris Kristofferson and nearly one dozen of the most important songwriters and performers of our time. Funds raised at MJ&M 2017 supported CureDuchenne, Dell Children’s Medical Center of Central Texas, HeartGift, the Just Keep Livin Foundation and the Rise School of Austin. Major sponsors of this year’s MJ&M event included: Allstate, American Campus Communities, American Airlines, Fashion Forms, H-E-B, Late European, Nike, Spanish Oaks Golf Club, Target, The Mrs., Tito’s, Washington Redskins and Wild Turkey.